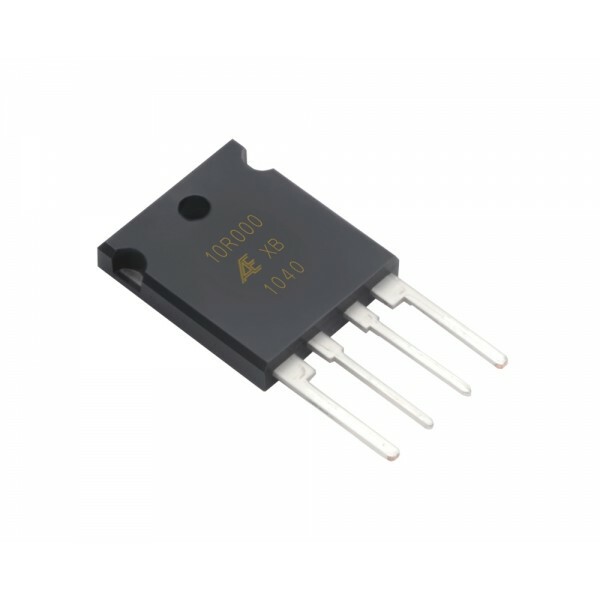 Additional Features Ultra-precision power shunt resistor which utilises Alpha's Bulk Metal® foil technology with a 4-terminal (Kelvin connection) case-encapsulated shunt resistor with heat sink mounting for increased power handling. 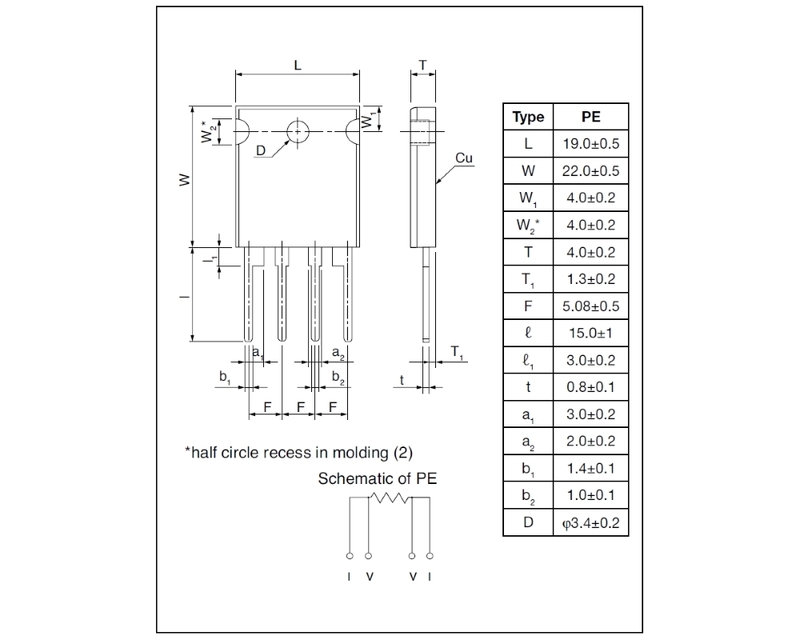 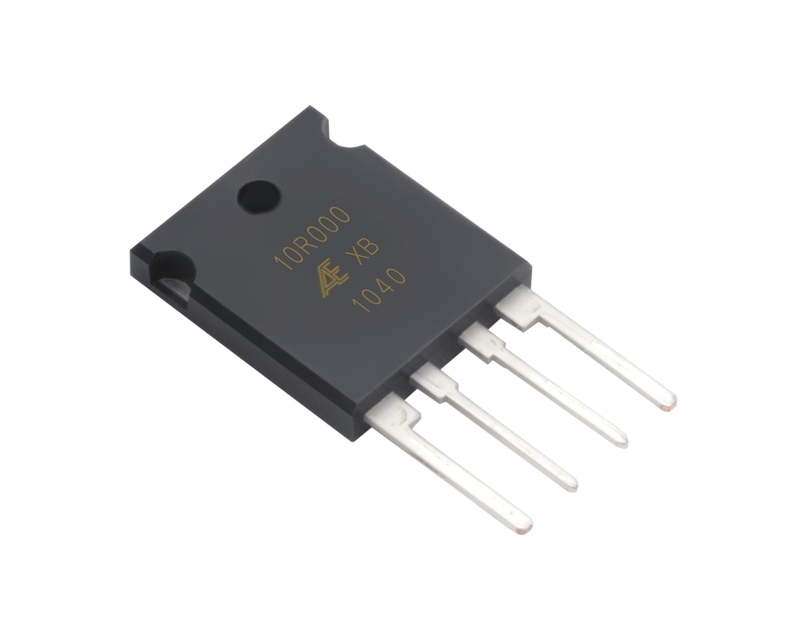 Pin pitch is 5.08 ±0.5mm and a maximum working current of 5A. 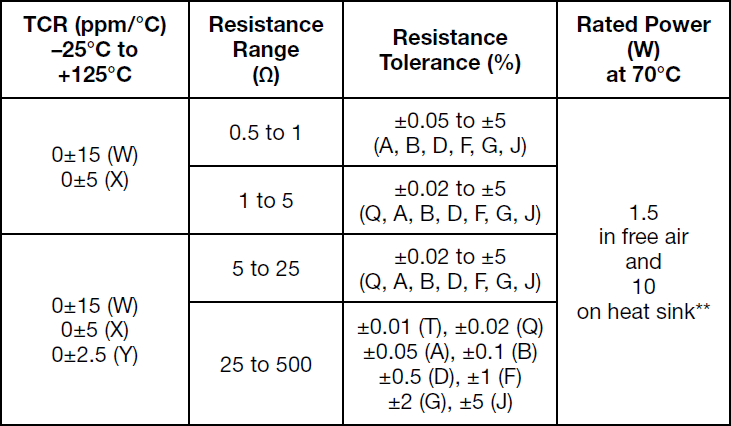 Working temperature range of -55°C to +155°C with a maximum rated operating temperature of +70°C.